All rooms are spacious with up to date amenities and furnishings. 4-star motel units opposite the university. 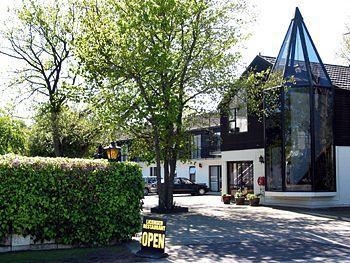 Full licensed restaurant onsite, offering complete a la carte menu and cooked & continental breakfasts. All rooms have microwaves, SKY and internet. 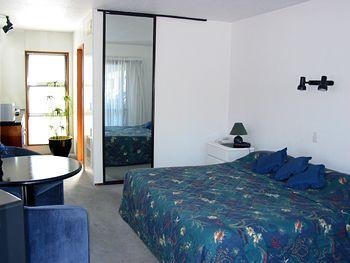 Academy Motor Lodge Christchurch offers stylish accommodation in a nice, quiet area, although still very close to many bars and shops, and it's a short bus ride into town. 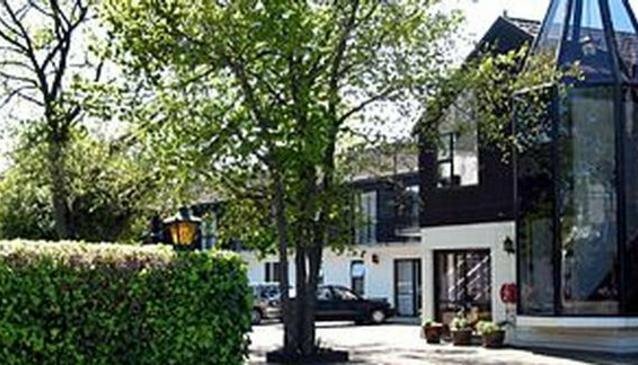 The onsite restaurant is highly respected in the area, so you won't have to go far for an excellent evening meal or filling cooked breakfast. All rooms are spacious with up to date amenities and furnishings, and can accommodate anyone from single travellers to larger families. The Academy Motor Lodge Christchurch has an elegant onsite restaurant serving breakfast and dinner 7 days a week. Full a la carte dinner menu and the restaurant is very popular with local residents as well as guests. The restaurant has a fantastic wine list and all dietary requirements can be catered for. Breakfasts can be continental or cooked.